Size of this preview: 530 × 777 pixels. 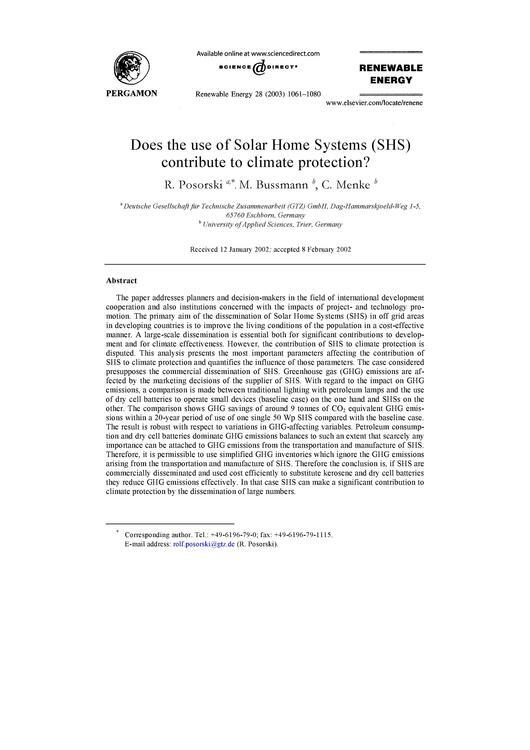 Does the use of Solar Home Systems (SHS) contribute to climate protection? 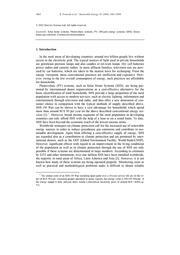 Source: Posorski et al. 2003. This page has been accessed 9,026 times.